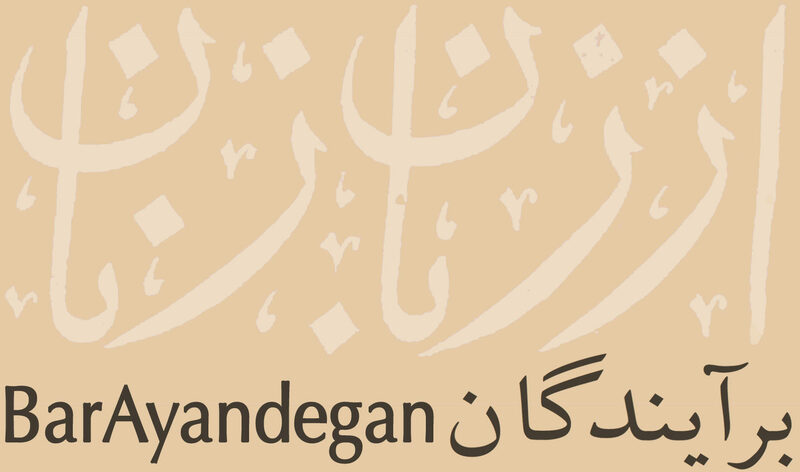 Read more "03- Seda-ye Mehrnoosh (Mehrnoosh’s Voice)"
Read more "02- Mobareze-ye A’zam (A’zam’s Struggle)"
Read more "01- Yadhaye Parvin (Parvin’s Memories)"
Emergent is a new body of work by independent Toronto-based artist Gita Hashemi. A primary part of this project consists of participatory research and documentation about Iranian women born prior to 1948. The goal of this work is to illustrate and highlight women’s roles in social, cultural, family and work arenas in Iran, specifically during the years between 1940 and 1980. Through this project, our hope is to record this generation’s experience as our heritage for the future generations. To do this, we need your participation. Contact us.